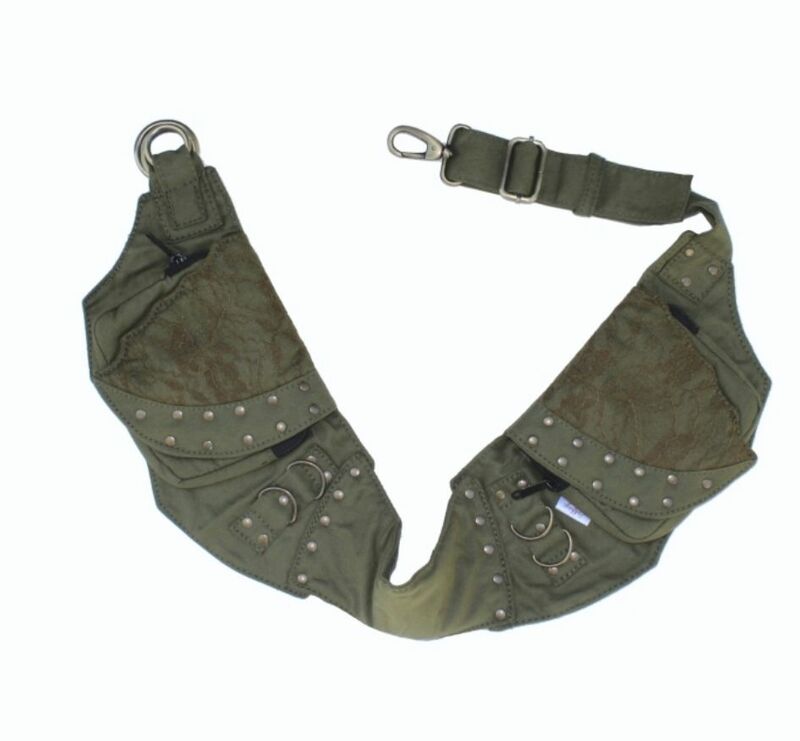 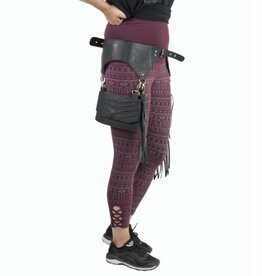 Looking for a hip belt with the perfect fit and look? 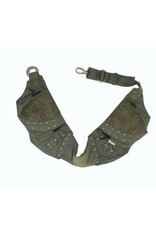 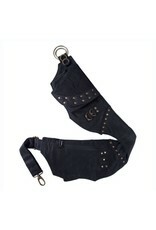 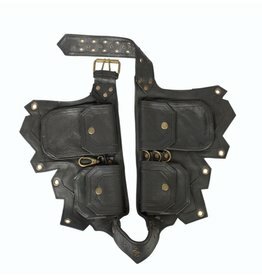 Looking for an accessory to keep your hands free, when you're out and about? 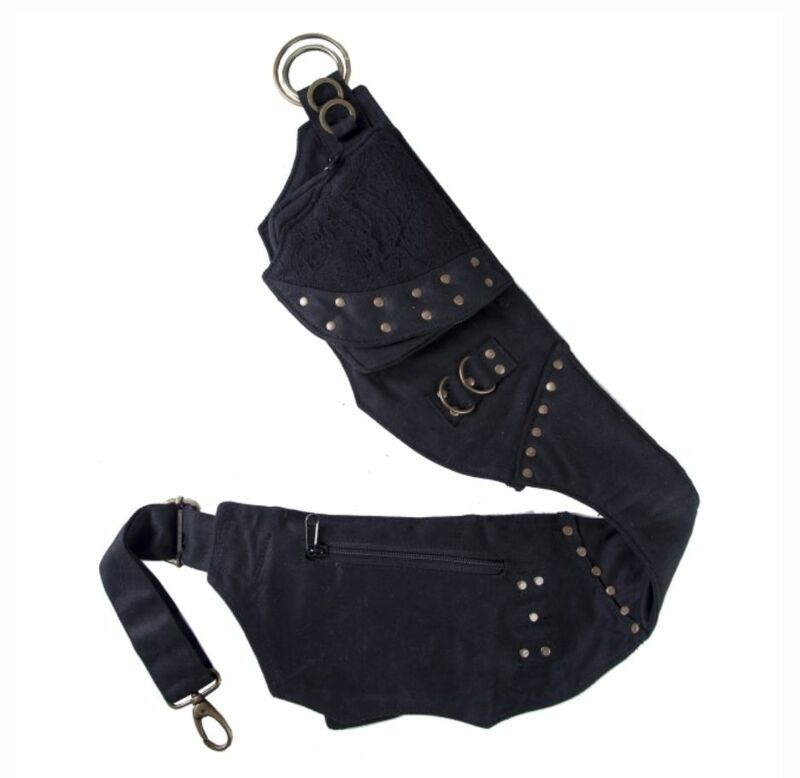 Looking for an accessory to help keep your hands free, when you're out and about? 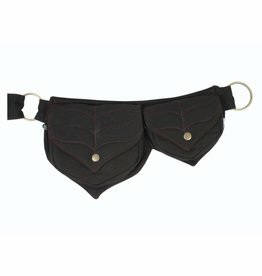 Who love's to be hands free, when out and about?